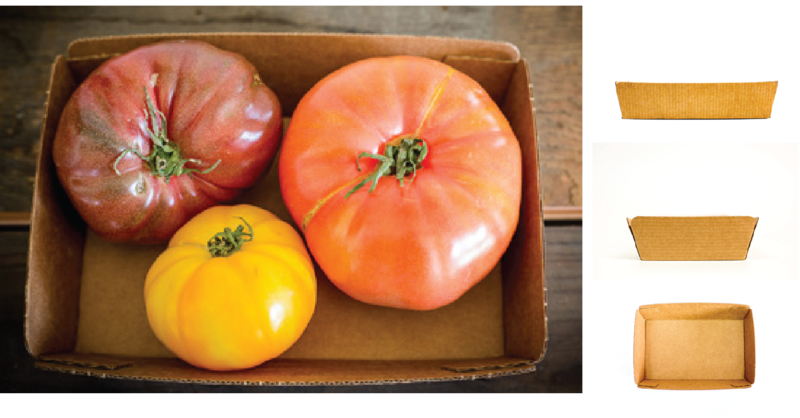 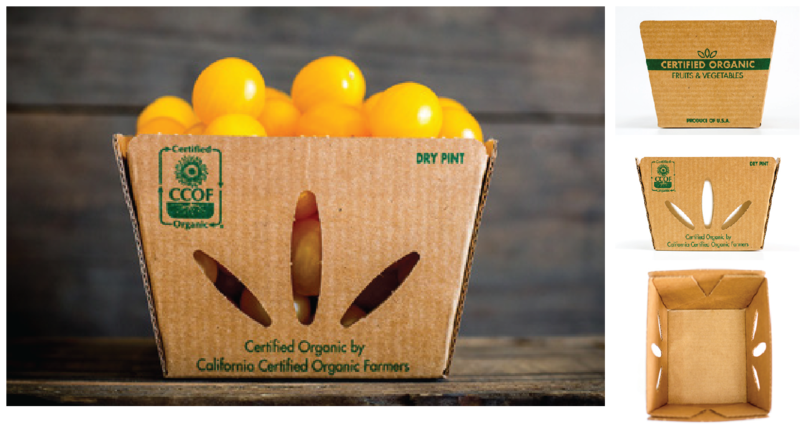 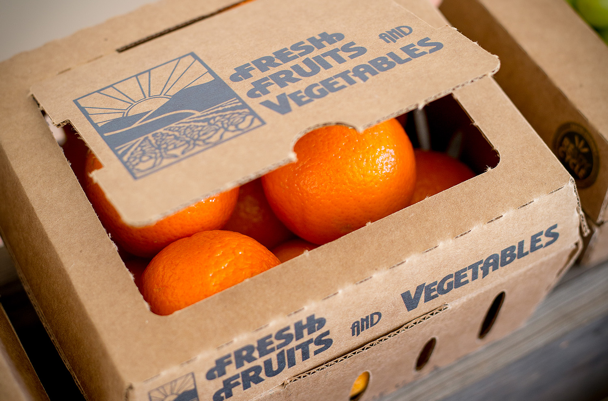 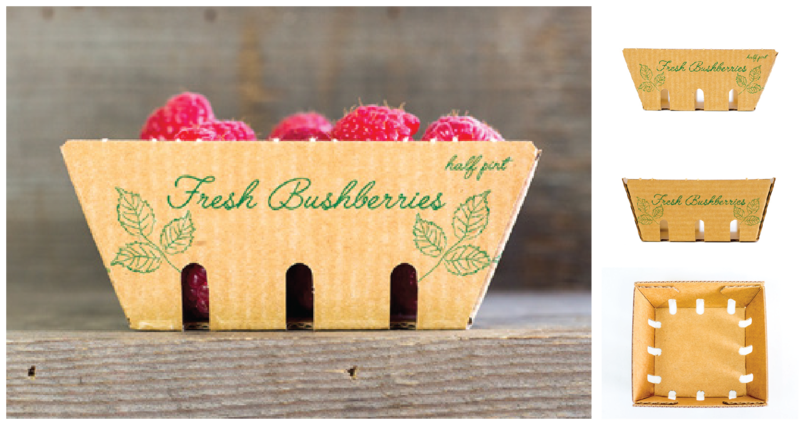 We have sustainable solutions that fit your produce needs. 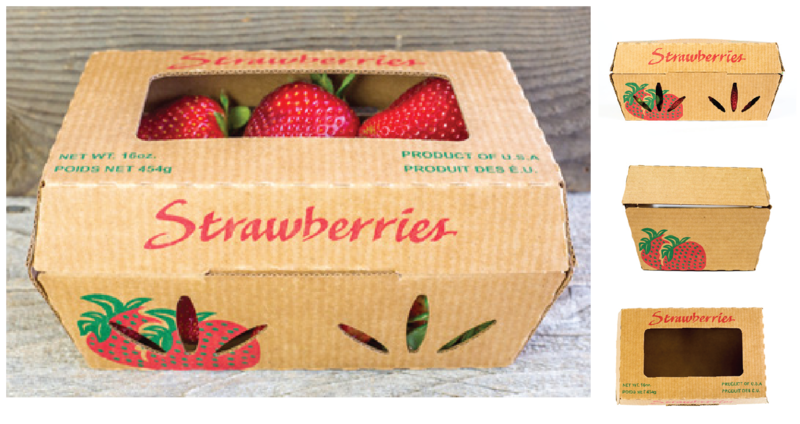 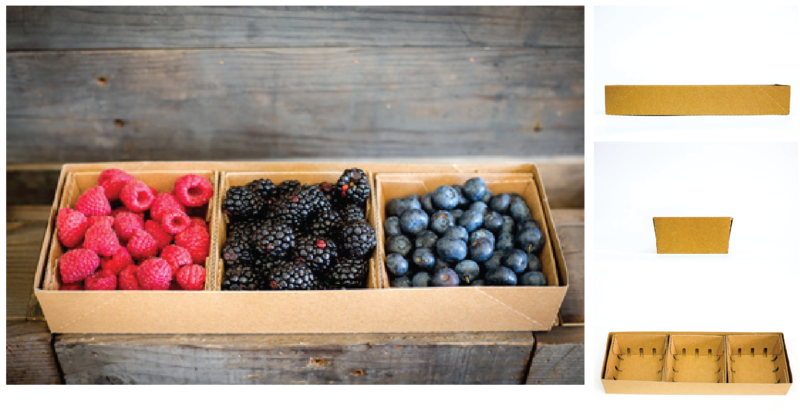 ReadyCycle® is 100% recyclable cardboard packaging that is sustainable and biodegradable. 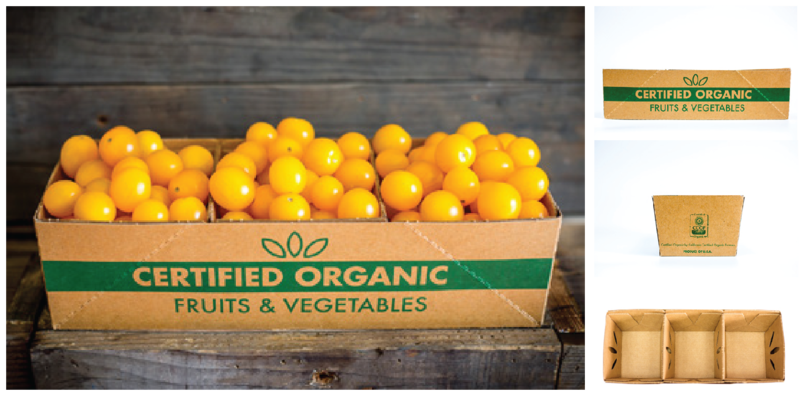 Creating a packaging presentation without wax or plastics is essential to the mission of ReadyCycle. 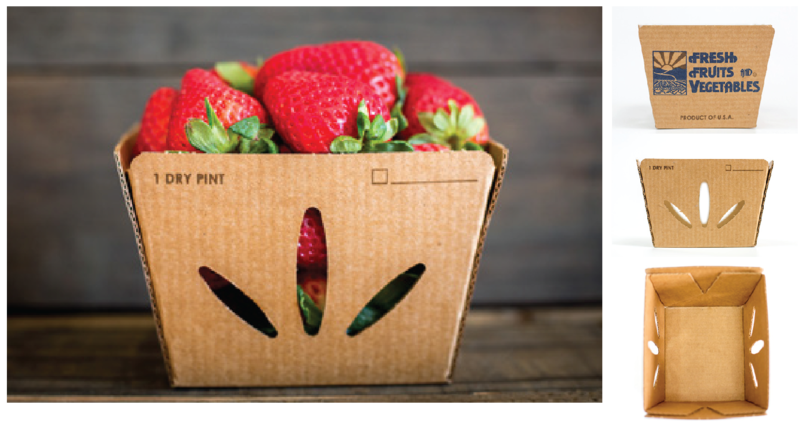 Printed with vegetable based inks and complete design flexibility, ReadyCycle can accommodate a variety of produce, including stone fruit, kiwis, mushrooms, citrus, grapes, peppers, and more. 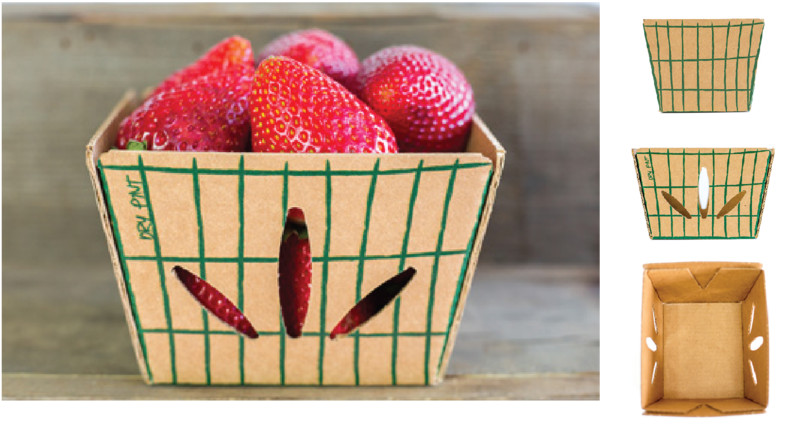 We take into consideration operational needs and specific packaging environments in each design process from field, transportation, distribution, market, to the customer’s eating experience. 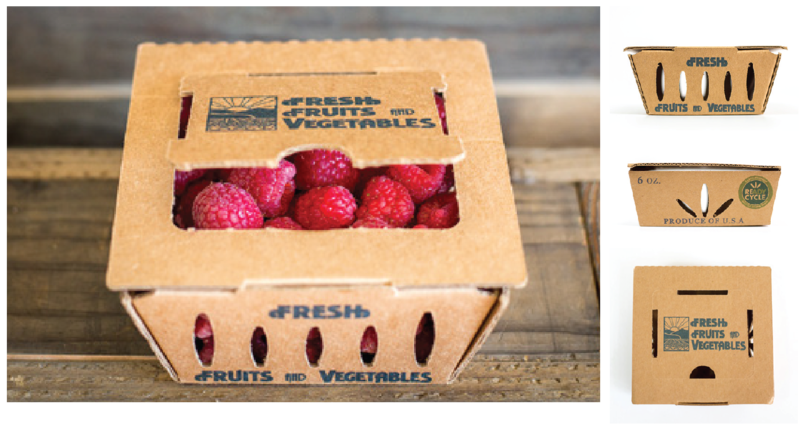 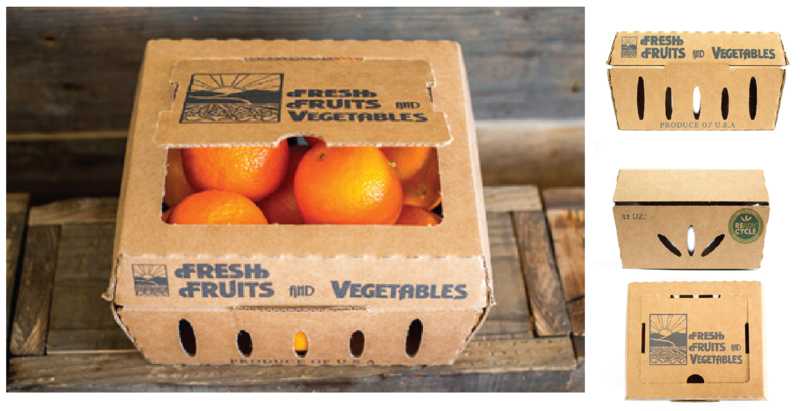 Get free samples of ReadyCycle products that work best for your produce needs.